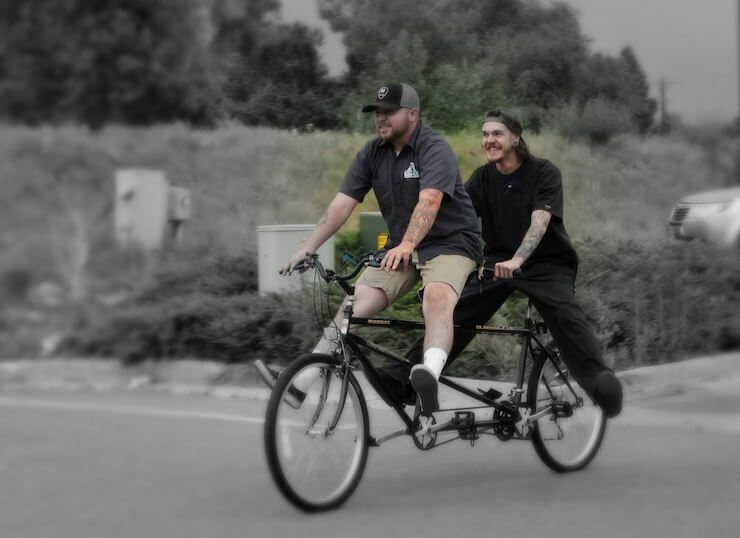 Castle Rock Bike & Ski is looking for an experienced bike and ski/board mechanic with a passion for the outdoors to join our tight-knit band of employees. Established in 2000 and located in historic downtown Castle Rock, we have a long history in Douglas County and have won numerous awards for our outstanding service and extensive line of products. We offer sales, service and rentals of bikes, skis, snowboards and snowshoes. 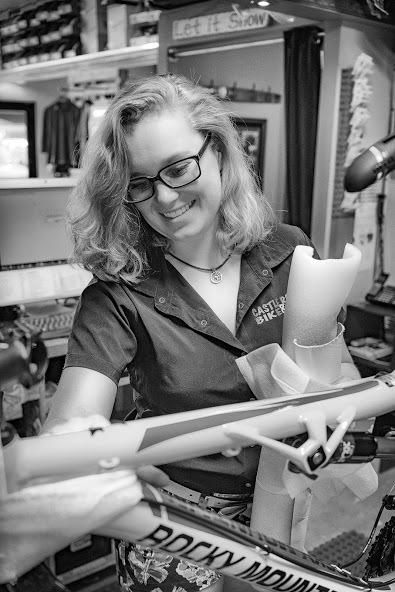 We consider ourselves Ambassadors of Fun and our goal is to make sure our customers’ outdoor adventures are fun, safe and enjoyable every time. As Ambassadors of Fun, it is also our goal to make sure our workplace environment is fun and fulfilling. Dynamic personality, positive attitude and a professional demeanor. Education/Experience: Minimum of 2 years retail experience. What do you consider to be your strongest attribute? Where do you like to ride your bike? Where you like to ski and/or ride? Who is your favorite musican/band?